We are all knee-deep in paperwork these days, despite being promised years ago that the paperless era was on its way. The advent of the personal computer was being cited as the way forward; we would be able to scan and store all our documents, and never again need to commit anything to paper. For those households with the space available, a proper office desk, complete with a filing cabinet, will soon ensure that paperwork is filed appropriately, making it easy to deal with on a daily basis.� Enough files should be available to be able to categorize and file every piece of paper while ensuring that they are instant to hand when needed. When space is restricted, other methods and systems have to be explored, and there are many inexpensive ways to do this. The cheapest way is to equip yourself with a large box, which should be as wide as a standard file, lots of file-sized envelopes, in different colors if possible; a couple of marker pens, and some address labels.� To go with this system, a shredder is a very useful piece of equipment; keep it to hand when you are dealing with your paperwork and it will become second nature to shred those documents that carry your name and address, but which you do not need to keep.� Keep another smaller box handy, too; this will be used for collecting all the junk mail that does not need shredding, but which is suitable for recycling. Try and sort your mail as soon as it arrives by taking it to wherever you have set up your paperwork station; open all the letters, keep those that need your attention, shred what you do not need, and dump in the ‘recycling’ box all the superfluous junk and flyers that seem to accompany the mailman everywhere he goes. Using your marker pen, label each large envelope with a category, say, ‘Utility Bills’, and place inside it all the paperwork related to that category. You may find it easier to use an envelope for each utility separately. To make your filing system simple to operate, label each envelope in the same place, perhaps the top right-hand corner, so that finding the one you want doesn’t take too long. 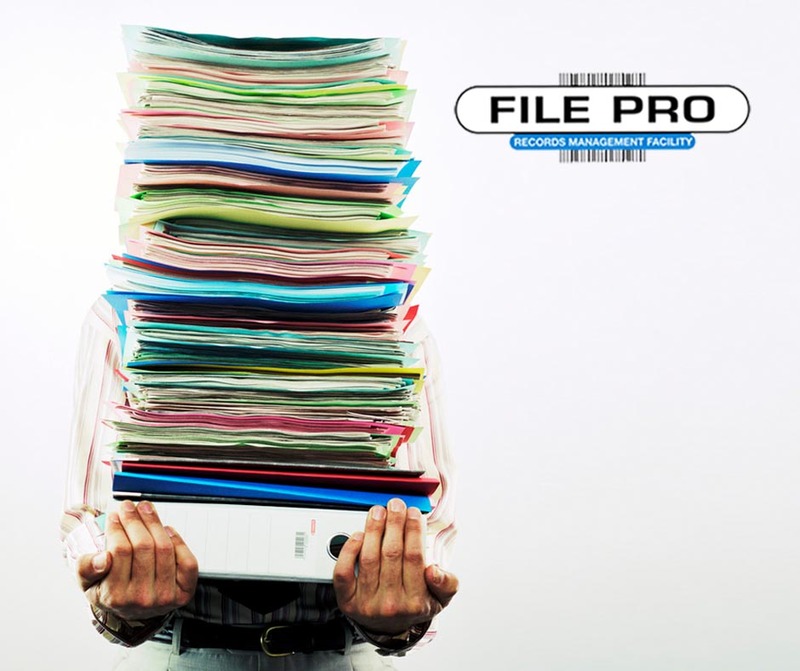 The idea is to make filing and finding everything as easy and as time-saving as possible. You will soon find that your collection of envelopes grows as you realize how many categories your household has.� You may even need two separate boxes – one for the household paperwork, and the other for family-related categories, which could include health records, a birthday calendar, Christmas gift list, school holiday schedule, and so on. Keep an in-tray on your desk into which you place items that need immediate attention, and deal with these as soon as you can. A ‘to-do’ list on your notice-board, alongside a calendar, will help you keep on top of things. There’s nothing worse than finding you should have dealt with something urgent a week ago, and having to scrabble around in a panic looking for that vital piece of paper. Once a week, go through your in-tray and sort out the paperwork that has accumulated in it during the week, filing or shredding as you go. This is the basis for an efficient system, but you may well find that you adapt it to suit your own particular needs and circumstances. For instance, it may help you to keep handy a record of the addresses and telephone numbers of all the utility companies, together with your account numbers and so on, in case you need them in an emergency. Another useful tip is to keep a supply of blank envelopes and stamps with your filing system, as well as some pens, paperclips, a stapler, and a hole punch.� Keeping all these items to hand will make dealing with the paperwork far less of a chore and something you may even end up looking forward to, instead of dreading.